A limited liability company (LLC) is a business that is owned and usually operated by its members. An LLC shields its members from personal liability. This means company debts do not generally put the members' personal wealth at risk. An LLC may own, buy or sell assets, enter contracts, file and defend lawsuits, hire employees and file tax returns. Limited liability companies are subject to the individual laws for the states in which they do business. Individuals forming a limited liability company (LLC) begin by choosing a state in which to create the company. The LLC may not use the same name as another registered business in the state. A name availability search may be conducted by phone, in person or online through the state office that governs business entity formations. Many states designate the secretary of state's office to handle name checks and LLC formations. However, your state may appoint a different business division to handle these tasks. Articles of organization must be filed in the appropriate state office to form a valid LLC. Blank articles-of-incorporation forms are available at official state websites or in person at the appropriate state offices. Information such as the company name, address, business purpose and members' names must be included in the articles. 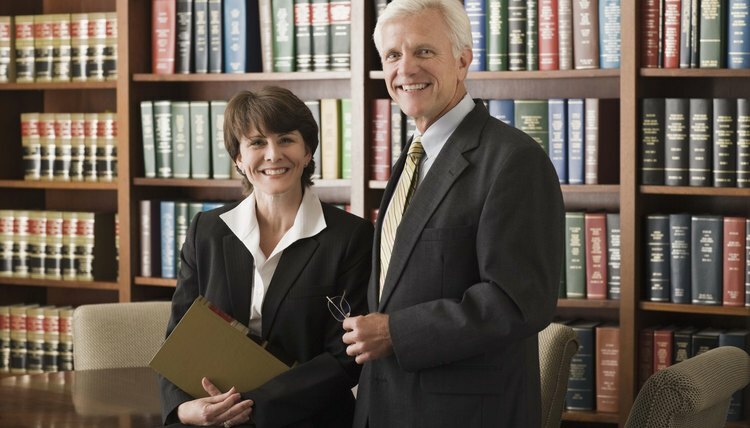 An online legal service can help ensure articles are correctly completed and filed. A resident agent must also be identified. This is a person or corporation appointed to accept process service for the LLC if it is sued. The resident agent generally must have an address within the state in which the LLC is registered. Once a resident agent is chosen, the completed articles with the state filing fee can be submitted for registration. Operating agreements may be required for a valid LLC. Even if an operating agreement is not legally required it is wise to consider having one. Operating agreements lay out the terms for business operations between members. They address issues such as profit splits, capital contributions, voting rights and dissolution. A comprehensive operating agreement can avoid disputes between members and save unnecessary costs and legal fees.